One of the important questions we receive is how to make money with Tax Lien Certificates if I’m starting with limited capital? My first Tax Lien Certificate investment was $52, and my business partner Tony Martinez's was $260. Less than two short years later, we had already generated over $543,000.00 in revenue just from our Tax Lien Certificate and Tax Foreclosed Homes. 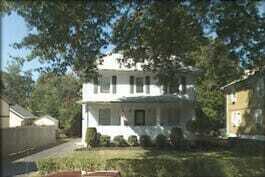 Did our original $312 combined investment turn into the $543,000.00? Not exactly. Did we get rich from our original $312 investment? Not exactly. What we did right with our $312 is we got started. With that initial $312 investment, we began learning the process of successful Tax Lien Certificate investing. We began to eliminate fears, and found answers to questions we had, which made it much easier to make additional investments the second time. Additionally, we now had a documented case study to show other people how the Tax Lien Certificate investment process works, and the types of returns that can be made. Even though it was only $312, people could easily recognize the returns were extraordinary, and that we knew how to make money safely with Tax Lien Certificates and Tax Foreclosed Homes. People immediately wanted to know more, and they wanted in. Why? Because we simply did what most people hadn’t… we just got started. So, the answer to the question of how to make money with Tax Lien Certificates and Tax Foreclosed Homes if you’re starting with limited capital is relatively simple – the exact same way you get started if you had unlimited capital – you follow the step-by-step process for successful Tax Lien Certificate investing, and you acquire your first Tax Lien Certificate. Our method for investing in Tax Lien Certificates and Tax Foreclosed Homes is exactly the same whether you’re investing $100,000.00 or $100. Remember, there are thousands upon thousands of Tax Lien Certificates and Tax Foreclosed Homes currently available for under $100. Consider this… if you’re starting with limited capital, let’s say all you have to invest is $260 like I did when I first got started. Here’s my question, what’s your $260 doing right now to help you create financial freedom anyway? I could ask this same question whether it was $52 or $270 or $590. The dollar amount isn’t what’s important, it’s the “what’s it doing for you right now,” that’s important. My educated guess is that it’s probably not doing anything right now to help you gain the skill set you need to create the financial freedom you desire. The greatest value we received from our first $312 Tax Lien Certificate investments was not the return we made on our money, but the education we received that began to teach us how to make money safely with Tax Lien Certificates and Tax Foreclosed Homes. 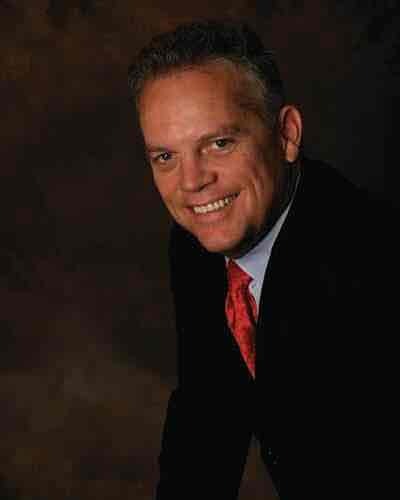 We began developing the skill set for successful Tax Lien Certificate and Tax Foreclosed Real Estate investing, which was much more valuable than the skill set we had for working a job. So if you have extremely limited capital, you might as well use that capital to develop the skill set of successful Tax Lien Certificate and Tax Foreclosed Real Estate investing, which can pay you exponentially more than a conventional job. 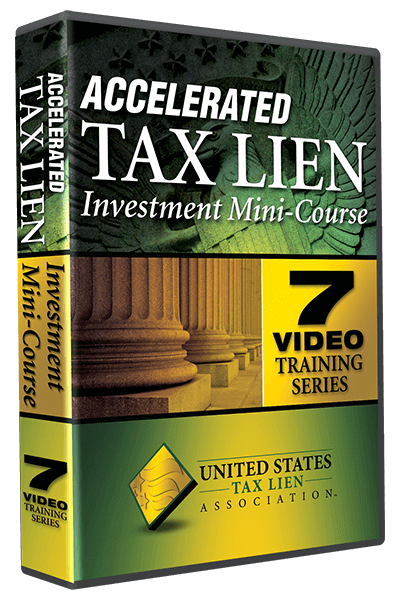 If you’d like more detailed information on successful Tax Lien Certificate and Tax Foreclosed Homes investing, please enroll for our FREE Accelerated Tax Lien Certificate Investment Mini-Course. This powerful video training is a series of 7 detailed online training video’s that’ll give you a comprehensive background education on the Tax Lien Certificate and Tax Foreclosed Real Estate investment strategies.